Vitamin A contributes to the normal function of the immune system, and the maintenance of normal skin, mucous membranes and vision. Also required for the maintenance of normal iron metabolism. Vitamin C contributes towards a reduction in tiredness and fatigue, and the normal functioning of the immune and nervous system. 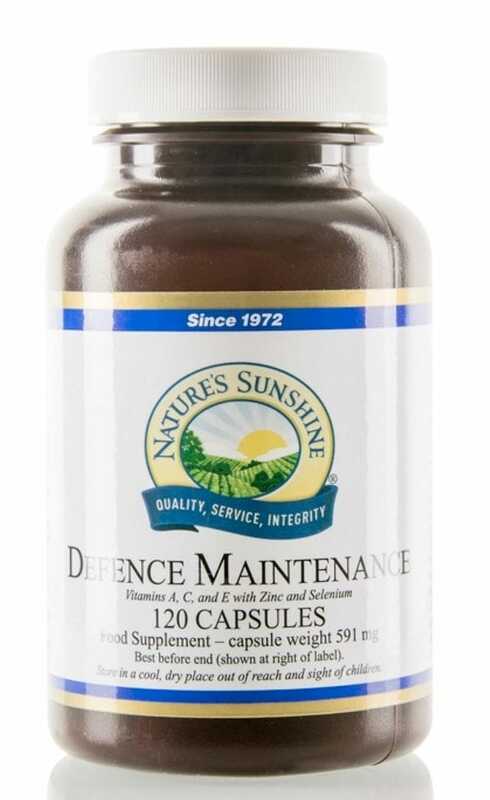 Used in the protection of cells from oxidative stress, normal collagen formation and increased iron absorption.